 Packed House Productions is a food and entertainment group based in Memphis, Tennessee specializing in creating unique customer dining experiences. 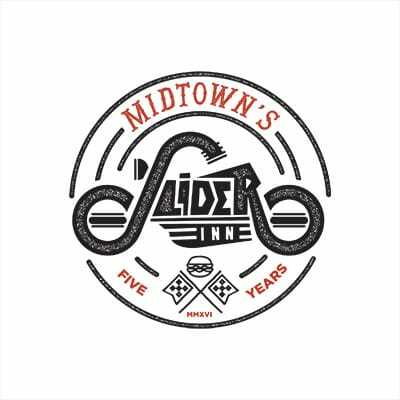 A Nice 'n' Easy neighborhood joint in the heat of Midtown featuring custom sliders fresh-squeezed lemonade, craft beer, jameson slushies and a winter heated and summer misted Patio. 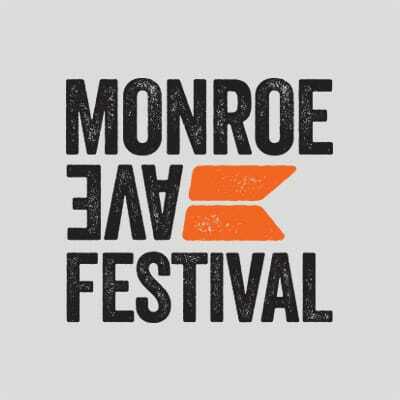 Since 2008 the Monroe Avenue Festival is Downtowns’ most bloved neighborhood celebration. 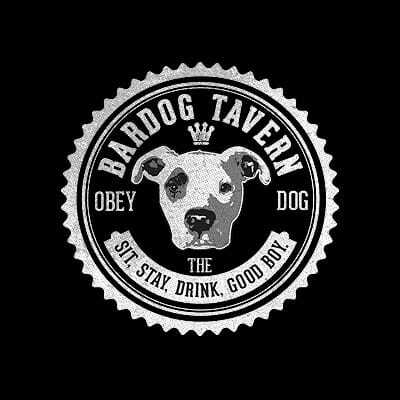 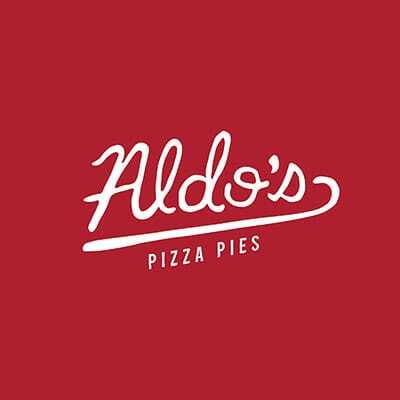 Home to the Breakaway Bardog 5K, Grandmas Amazing Meatball Eating Contest, and an all out locals block party featuring live music, free food, raffles and prizes benefiting St. Jude Children’s Research Hospital.